Thornley Group training programmes are designed to suit all levels, from senior management to new employees, from awareness training to specialised training. A wide range of consulting and training programmes have been created to cover everything from Strategy through Administration to Operations. We provide an enjoyable and effective learning experience that are designed to give measurable results. Content can be designed for your particular organisation’s needs and delivered with your own corporate branding. Training locations can either be in one of our approved venues or on-site as required. We can secure group discounts for accommodation at venues around the country. Simply click the button below and complete the enquiry form if you’d like to know more about our corporate training solutions. Thornley Group training programmes are designed to suit all levels, from senior management to new employees, from awareness training to specialised training. Thornley Group build capability whilst coaching and driving the execution together. I would highly recommend Thornley Group. 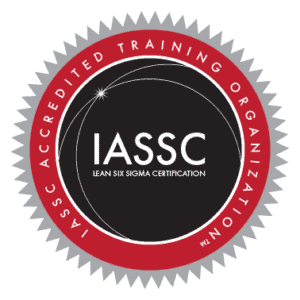 Lean and Six Sigma are both continuous improvement methodologies which involve a different way of thinking, as well as the application of specific tools and techniques, to create value stream focused organisations. 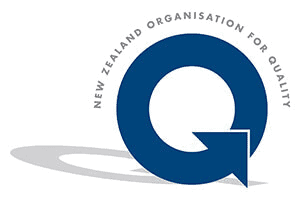 With over 20+ years experience with Lean and Six Sigma, Thornley Group cam provide training and consultancy services that enable organisations to set strategies and deploy Lean and Six Sigma in a sustainable way. We ensure that all the know-how required for sustainability is in place so that you can continue to be successful in the long term.